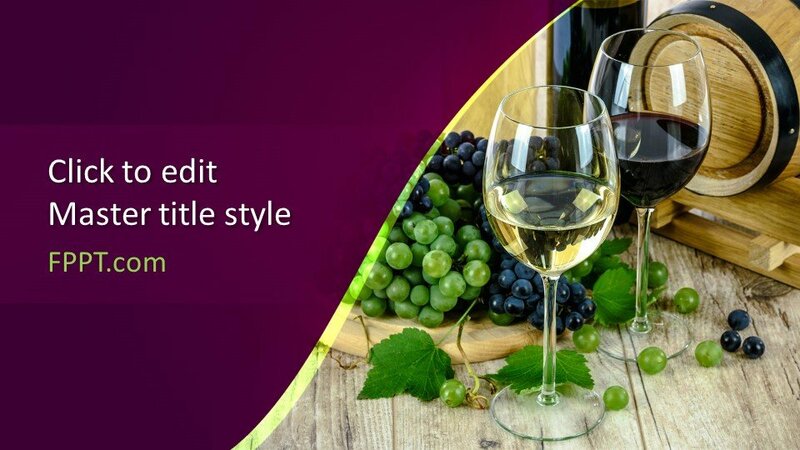 Wines have many brands and used frequently in western countries. 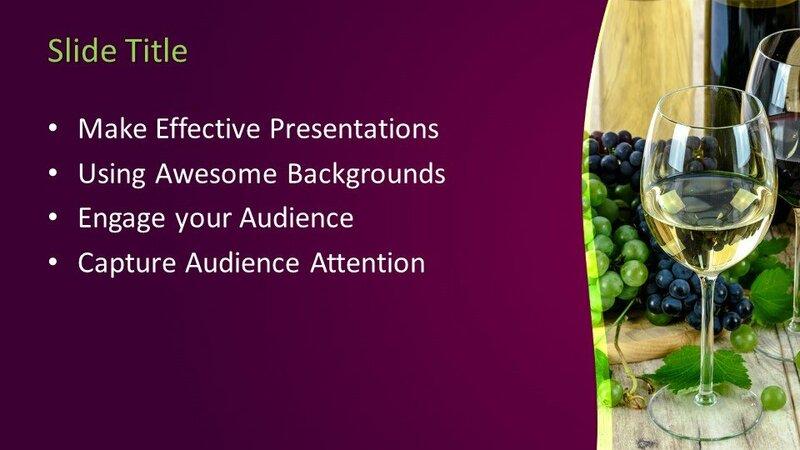 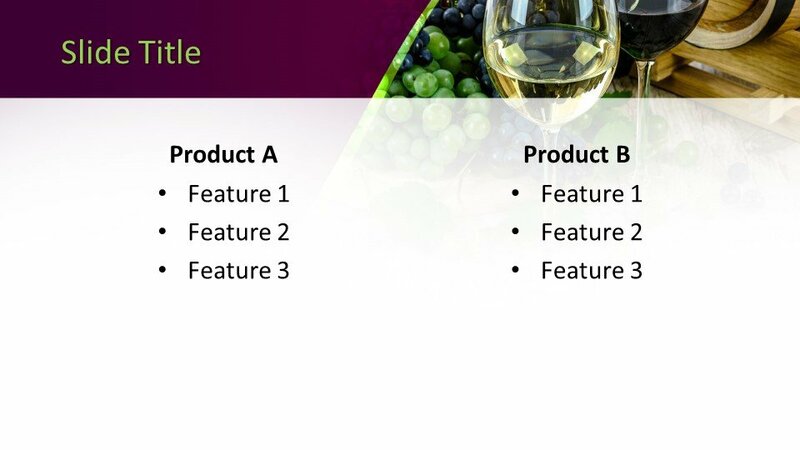 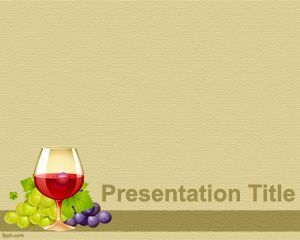 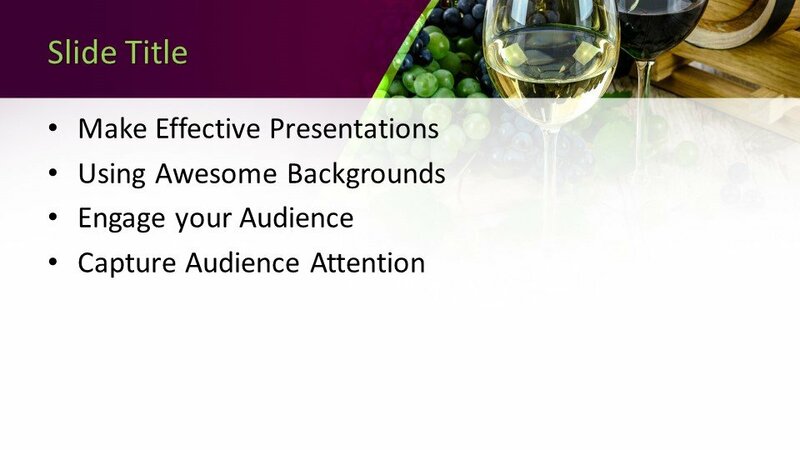 This Free Wines PowerPoint Template is designed for presentations of the topic wine, beverage, alcohol, and liquor business and usages. 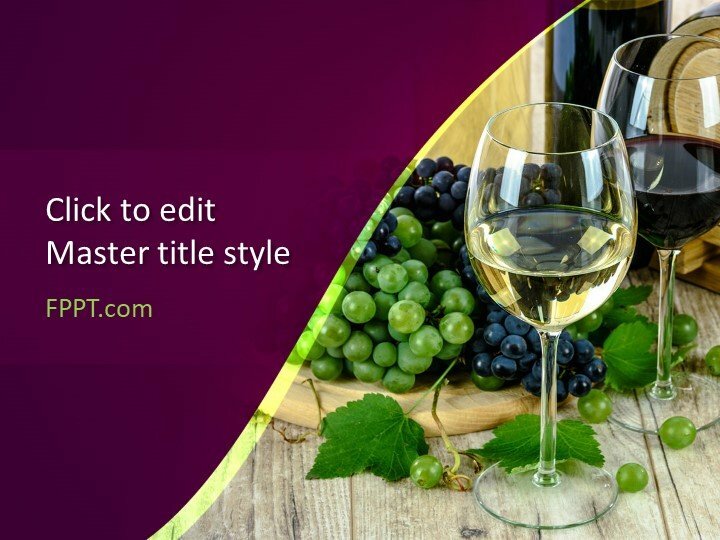 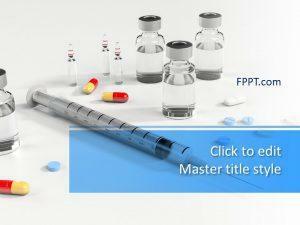 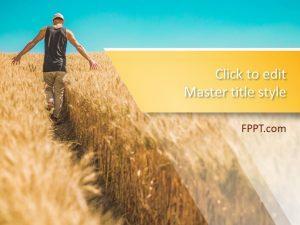 This template design is crafted in 16:9 ratio and can be placed in the background of the slide or as a main slide design. 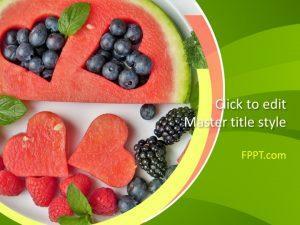 The template design is equally fit for business and health topics. 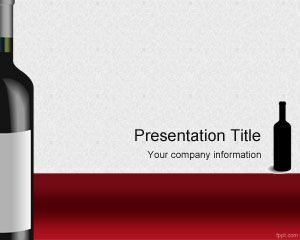 This design is compatible with all latest versions of PowerPoint. 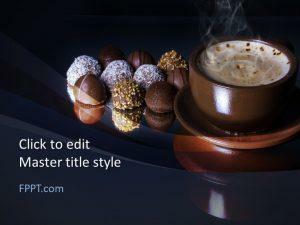 It can be customize easily with a little knowledge of PowerPoint.